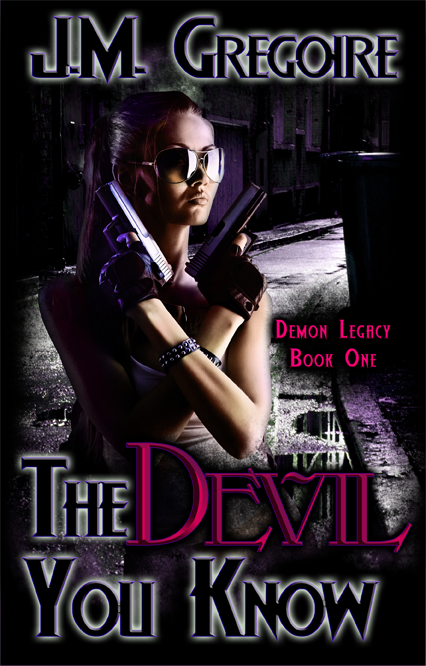 Click here to add The Devil You Know to your Goodreads shelf! J.M. Gregoire was born and raised in New Hampshire, USA and despite her abhorrence for any season that dares to drop to a temperature below seventy degrees, she still currently resides there with her two children and her two cats. Always a passionate reader, her love of urban fantasy books eventually morphed into a love of writing them. 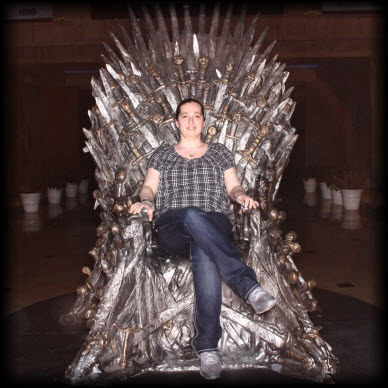 She is currently working on the Demon Legacy series and has an urban fantasy thriller series, the Killer Instinct series, expected to start Fall 2015.